Zen Tiki Lounge 399.49 If The Blob Attacks, Order A Cape Cod Or Else! 399.49 If The Blob Attacks, Order A Cape Cod Or Else! Sunshine and Starshine are happy to cozy up in the Zen Tiki Lounge and enjoy our newest cocktail creation. Sunshine has crafted Tansuma, a bright citrus drink that is perfect to sip slowly in order to really enjoy the many flavors. Tansuma is a good example of know your audience when it comes to the drinks you serve. Pumpkin and Kalani do not appreciate stiffer libations like Starshine does. 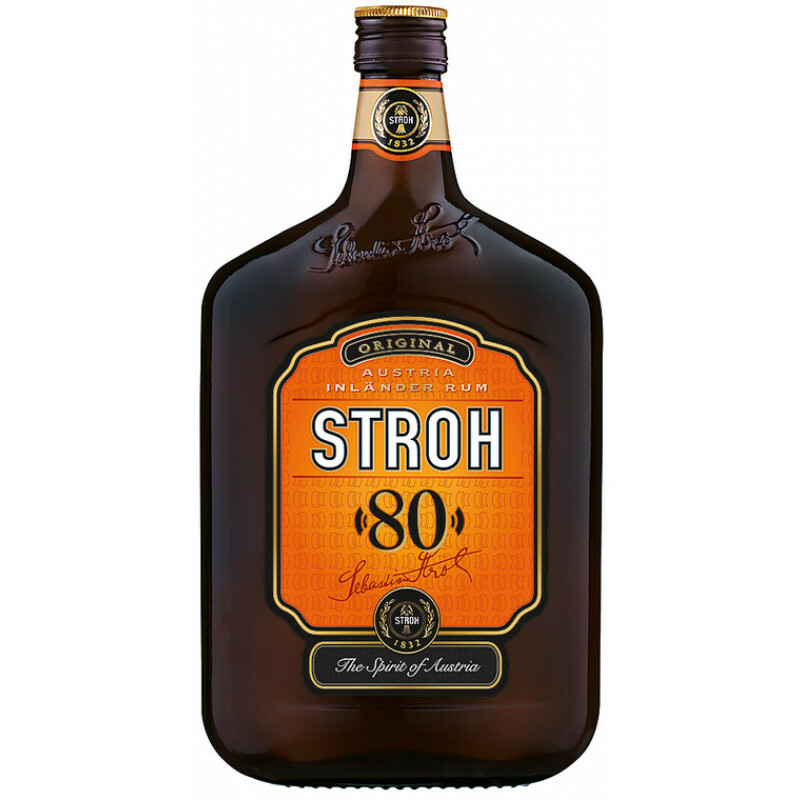 The Stroh used in this recipe gives a very distinct flavor that is reminiscent of rum raisin ice cream. Mix yours and listen to the show. Above are the essential liquors needed to make Tansuma. Substitutions are not recommended. 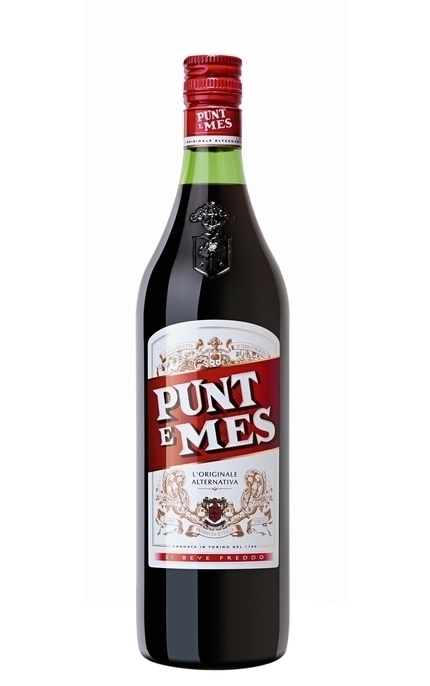 If you don't already have Stroh, Dry Curaçao, Campari and sweet Vermouth we don't know what you are waiting for. Also discussed on this episode: A quick shout to everyone attending Tiki Kon not in its 16th year, the blob attacks our childhood memories, planning a birthday trip to Las Vegas in tiki style, the trouble with keeping orchids and cheap LED flame bulbs made in China. During our listener mail segment Sunshine gives a detailed answer for how you an best enjoy the all you can drink package on Princess cruises and also shares how to have "fresh" squeezed citrus juice all year long no matter where you live. Listen the full podcast above for lots more. WHAT HAPPENS WHEN YOU GIFT SOMEONE A T SHIRT FROM TIKI BAR T-SHIRT CLUB? EXCITEMENT AND A LOT OF GRATITUDE. AT ZTL WE LOVE THESE SHIRTS. EACH AND EVERY MONTH A NEW SHIRT WITH A FUN DESIGN IS RELEASED. YOU CAN SUBSCRIBE AND GET THEM ALL OR BUY JUST ONE. OR, GIFT A SUBSCRIPTION TO YOUR FAVORITE TIKI SOMEONE.